In March of 2016, the National Museum of Women in the Arts in Washington D.C. launched a social media campaign in honor of Women’s History Month. 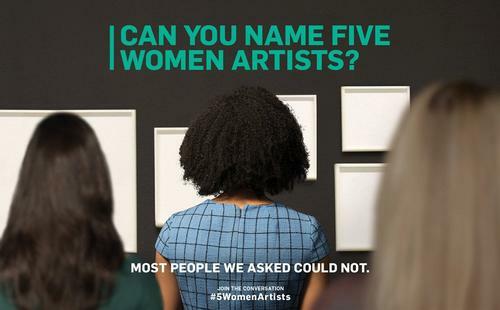 They asked this same simple question: "Can you name five women artists off the top of your head?" People couldn’t and that got our friends at the National Museum of Women in the Arts talking. Here at the Free Library of Philadelphia, our Special Collections department says, "Of course we can name five women artists!" Not only that, we can SHOW you five women artists, so come visit Parkway Central Library during the month of March and take a self-guided tour around the library. Starting on the ground floor, the Children’s Literature Research Collection (located in the Parkway Central Children’s Department), introduces viewers to examples of noteworthy women in children’s literature. 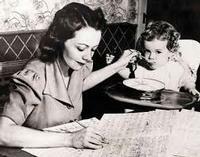 These women have created beloved characters, breath-taking stories, and have won some impressive accolates for their work. 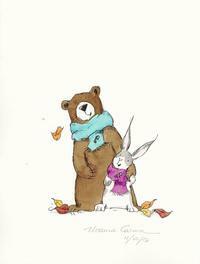 Seen here is an illustration from our own Children's Librarian Mônica Carnesi and her book, Sleepover with Beatrice and Bear. On the second Floor, the Map Collection and the Print and Picture Collection have teamed up to fill the cases and walls in the hallway. 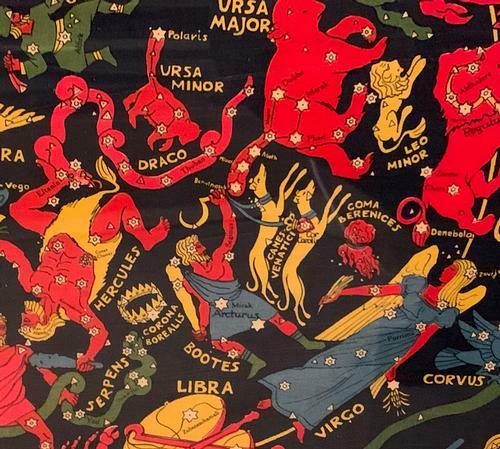 Here one can discover women cartographers, typographers, and artists that work in a variety of mediums such as silkscreen, photography, lithography, and illustration. 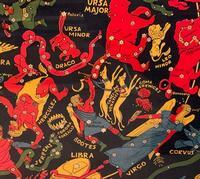 Pictured here is Star Map (1930) by Cartographer Elizabeth Shurtleff. Up on the third Floor, in the Rare Book Department hallway gallery, visitors can find three women artists from the Brandywine School of Illustration: Violet Oakley, Jesse Willcox Smith, and Elizabeth Shippen Green (with Henrietta Cozens). Their teacher Howard Pyle believed women should have a right to a professional career and that women artists created work comparable to that of men, a belief that was rare at the time (1894-1911) and may still be debated today. You can also listen to five women composers (+1), like Elinor Remick Warren pictured here, via the most recent Fleisher Discoveries podcast. Can’t make it downtown? Not a problem. Check out our Digital Collections online to create your own list of 5 women artists. We have digitized close to 47,000 items from our extensive collections—like this Beatrix Potter illustration—and are constantly adding more. Are you interested in participating in #5WomenArtists? In the comments section, tell us who your favorite women artists are and why.